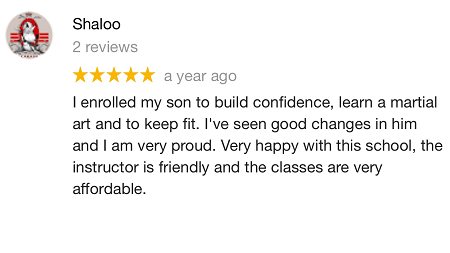 Want A Confident, Social, Healthy Child? 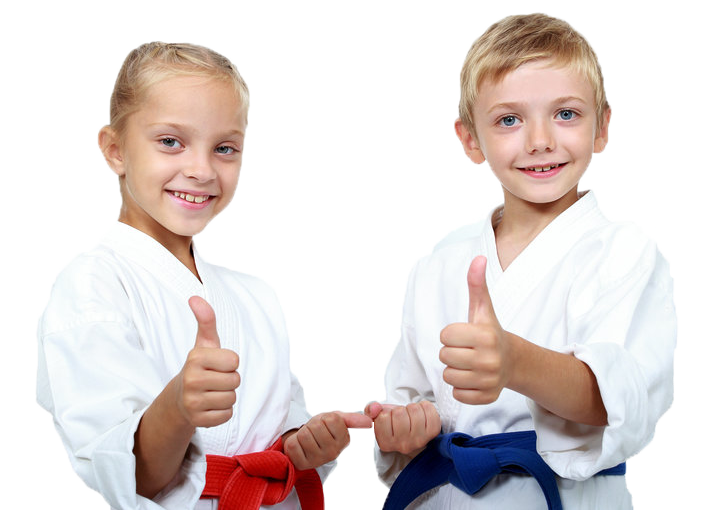 If you feel your child needs assistance with getting into tip-top physical shape as well as being confident to stand up to bullying in today’s environment then you should look into the martial arts classes we offer. 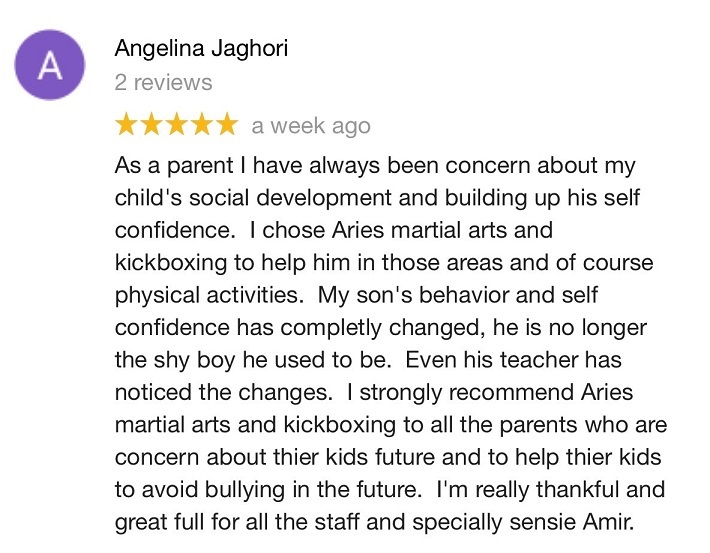 Our Program teaches your children Everything They Need to Know About Self-Defense, Fitness, Confidence, and the Self-Discipline Skills that Help Create Future Success in Life! 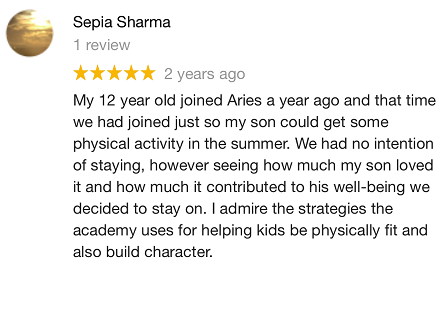 We stand behind the quality and transformative power of our Kids Program. 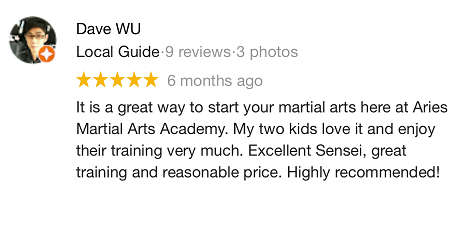 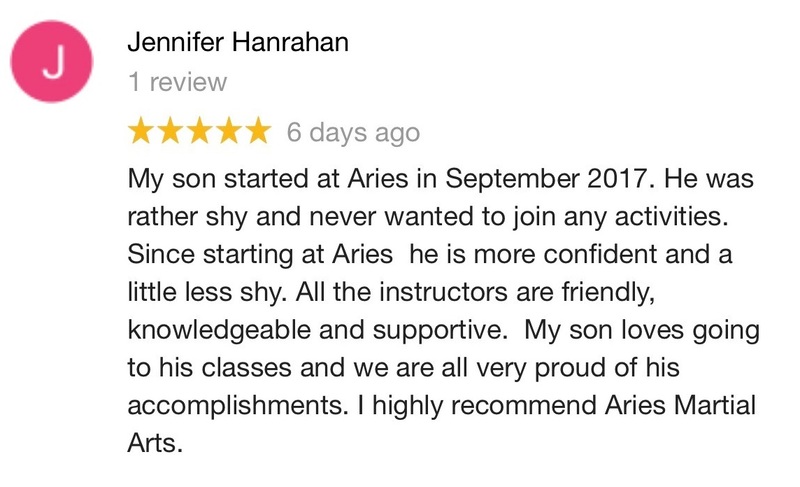 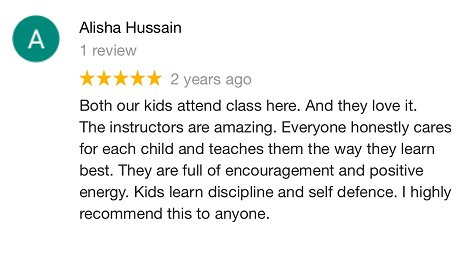 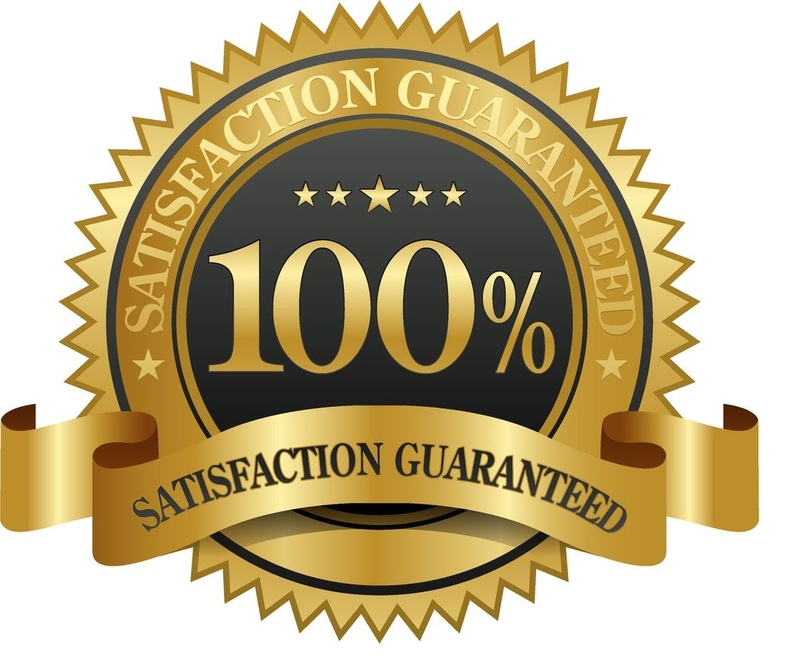 In case your child is unhappy with our classes for any reason - we offer a 100% money back guarantee. 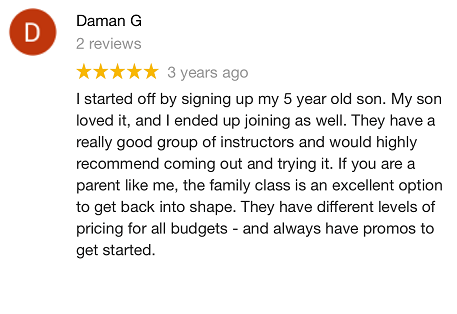 So if it's not the right fit - you'll get your money back, No questions asked. 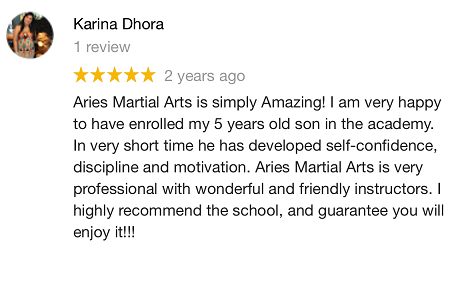 ©2013-2018 Aries Martial Arts Academy LTD.